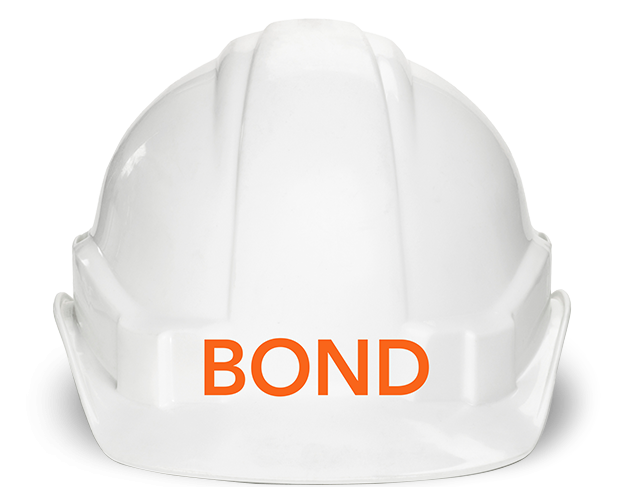 Drawing upon his 29 years of construction management experience within Greater Boston, Vern oversees BOND’s Select Projects Group. He is a champion for the successful delivery of small to mid-range projects within higher education, healthcare, life sciences and corporate/commercial markets. Vern has built his entire career upon superlative client service within the vertical building marketplace. He brings a wealth of knowledge to our clients, adding significant value to existing partnerships and cultivating new relationships. Prior to joining BOND, Vern served as Director of Tenant Interiors at Shawmut Design and Construction, where he managed a team of estimating, project management and field operations professionals. He is well-experienced in handling fast-track, complex projects with a reputation for delivering on schedule and according to budget.